If you are an Architect, Engineer or in the Construction Industry, Resiblock’s CPD Seminar will be perfect for your professional development as you gain points to go towards your continuing accreditations. Learn new skills and new ideas from ‘The World’s Favourite Paving Sealer’ company. 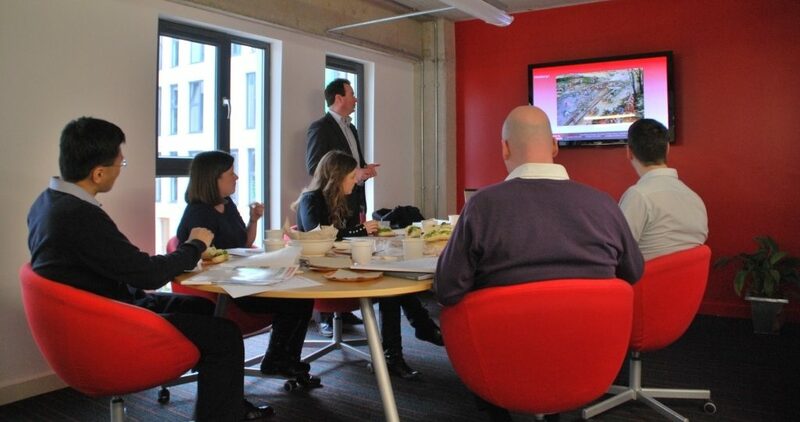 Our CPD Seminars are on the subject of “Prevention of Paving Failure and Long-Term Stain Protection”. The benefits of using our sealants on Impermeable paving to stop water penetration through the joint and thus avoid sub-surface flooding and pavement failure. Envirofix – A Permeable Paving sealer which we have developed to prevent the jointing aggregate from being dislodged while allowing water penetration through the joint. With over two decades of experience, Resiblock Ltd has numerous case studies where projects have successfully benefited from long-term paver stabilisation, resulting in significantly reduced maintenance time and costs, ranging from the London O2 Arena to The world’s largest transshipment port (465,000m) in Salalah, Oman. The CPD itself takes around 30 minutes with time for Q&A’s thereafter. We can present the seminar to several people by PowerPoint projection facilities or to just one or two people using a laptop. For a group event we would normally aim to present around lunchtime, and would happily reimburse for a sandwich lunch for all attendees. If you would like to participate in our CPD seminar please fill in the contact form below and we will be happy to visit you.